I’m not a great cook. I mean, I’m not terrible, but I have some awful habits in the kitchen and I am a terrible multitasker. The combination of those things can make for some terrible cooking experiences. But that’s putting it mildly, I reckon. To put it another way: if I was on Masterchef, I’d be on the receiving end of an epic F-bomb laden rant about how I should never set foot in a kitchen again. But Gordon Ramsay doesn’t live with me—a family with two children and a wife that works do. As such, I try to do my fair share around the house and kitchen, especially since student life is not the most taxing. Fortunately, Japan has my back and has saved my behind on more than a few occasions by giving me quick and easy meal packet options. Lately I’ve been all about the “Cook-Do” packets, seeing as most of the veggies that the recipes call for happen to be in season at the moment. 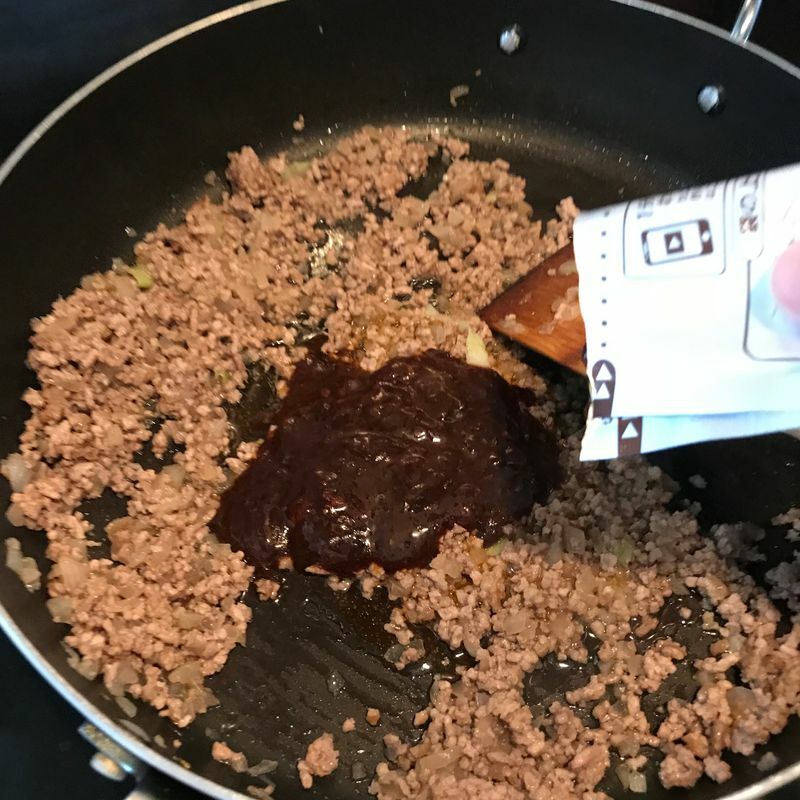 The process couldn’t be easier: get the ingredients listed on the back of the packet (or sub in different types of meat and veggies as you wish), cook the veggies, then set those aside and cook the meat. Add the sauce and then put the veggies back in. After that, just throw the finished product over a bed of rice and BAM—quick and tasty meal! Best of all, since you only have to use one pan, there’s minimal clean-up required. 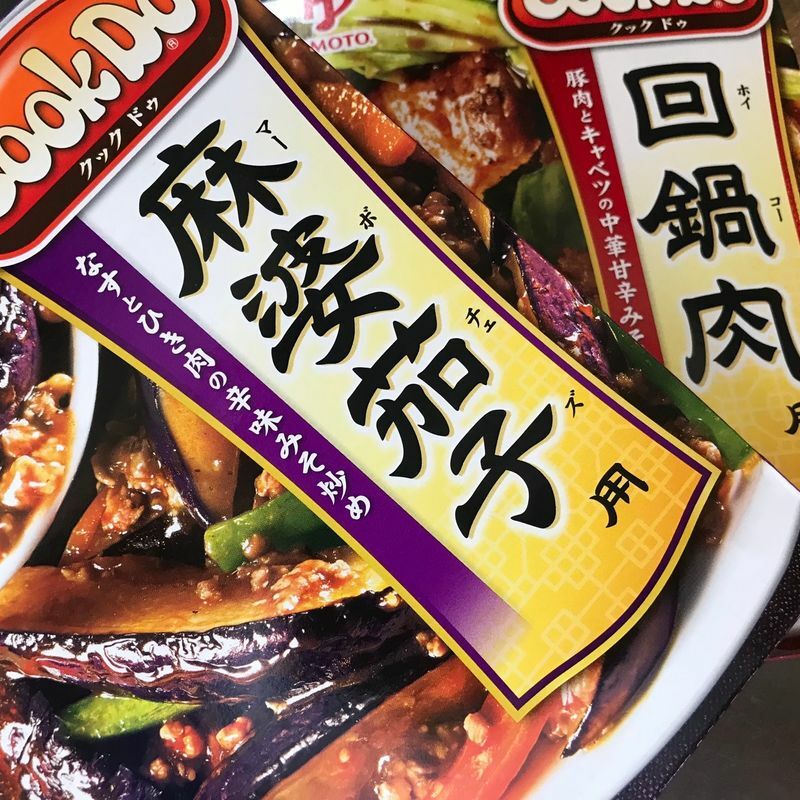 You can find Cook Do packets at just about any supermarket in Japan, or you can order them online at major internet marketplaces like Amazon or Rakuten. A single pack will run you between 100-200 yen (depending on whether there are sales prices). There are a lot of other flavor options, but Cook Do offers mostly Japanese/Chinese-inspired stir fry flavors. Do you have any recommendations for other quick and easy cooking packets? 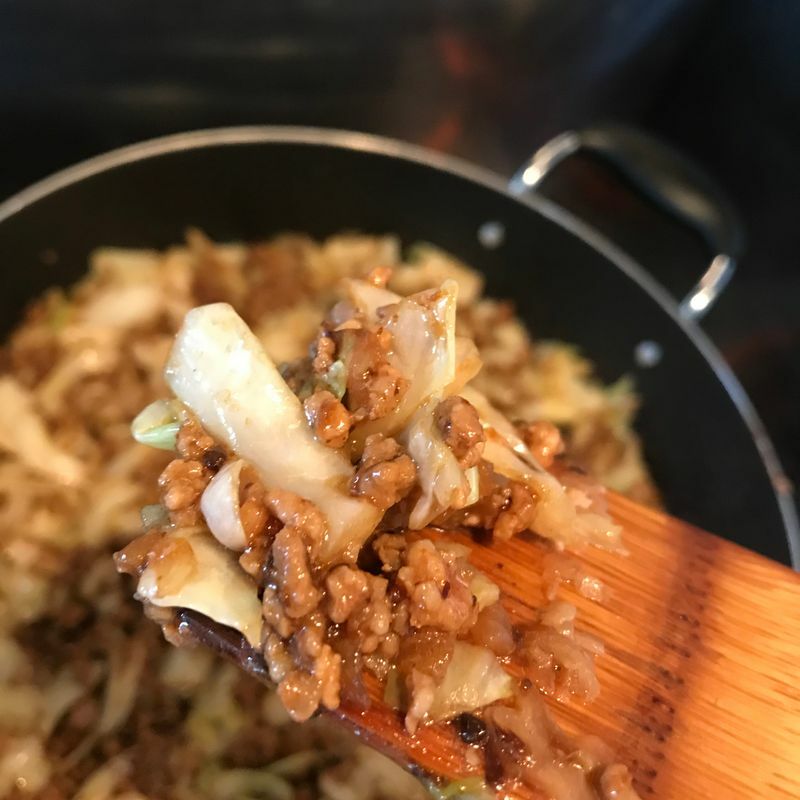 I’m always on the lookout for something new, especially since I can only feed my family so much mabo and black bean sauce dishes! 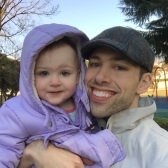 Feel free to use the comments section below! @edthethe Smart move cooking all the meat and veggies together and then separating for other dishes!